Enable Flash Player to log in to your account! Enable the Flash Player plugin inside your browser if the game window doesn't appear. Each browser has a different method for enabling the Flash Player plugin, but lucky for you, we've got a list of each of the main ones below! Click the gear icon and select Manage add-ons. In the list find Shockwave Flash Object and make sure the Status is set to Enable. Close and relaunch Internet Explorer. Click the ... icon and select Settings. Make sure that Use Adobe Flash Player is set to ON. Click Tools and select Add-ons. If you do not use the Menu Bar on Firefox, click the Menu icon (three stacked lines) and select Add-ons. In the list find Shockwave Flash and make sure it is set to Always Activate. In the address bar type chrome://plugins and hit enter. In the list find Adobe Flash Player and make sure it is enabled and that Always allowed to run is checked. Click Preferences and select the Security tab. Next to Internet plug-ins, make sure Allow Plug-ins is checked. For Internet Explorer, see Enabling Flash Player | Internet Explorer. For FireFox on any OS, see Enabling Flash Player | Firefox. For Safari on Mac OS, see Enabling Flash Player | Safari. For Google Chrome, see Enabling Flash Player | Chrome. 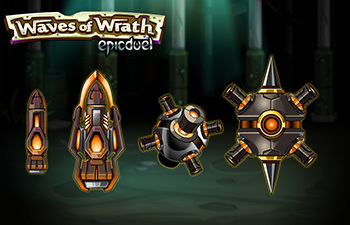 After a long period of relative peace, war has returned to the West Naval Yard! For those who've forgotten the minutia of this particular region's conflict, here's a brief refresher. 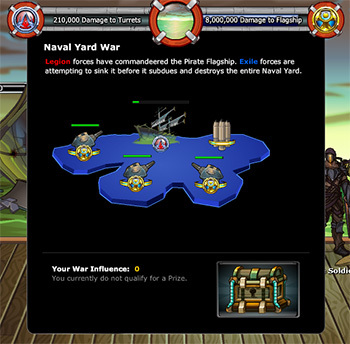 The West Naval Yard is the latest flashpoint in the ongoing alignment War. 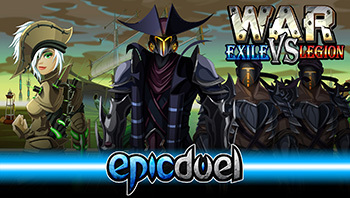 Battle for dominance and new prizes now as the war has already gone live! 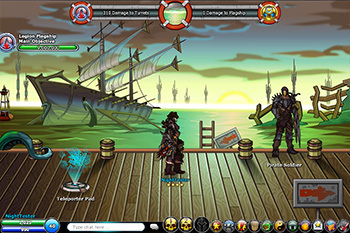 The Legion forces have control of the full-restored Pirate Flagship sitting ominously in the Naval Yard. Obviously, this could be very bad for Exiles, so they'll use Naval Shells and Super Naval Shells to bombard the ship from turrets located around the Naval Yard. Legion forces on the shore can take out the turrets with Naval Bombs and Super Naval Bombs. 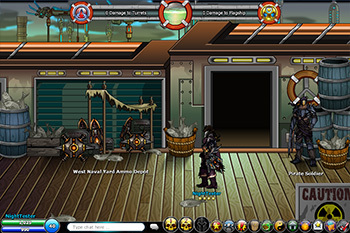 Pick up Super Naval Shell and Super Naval Bombs at the Ammo Depot located right of Big Tuna! Good luck, and war on!